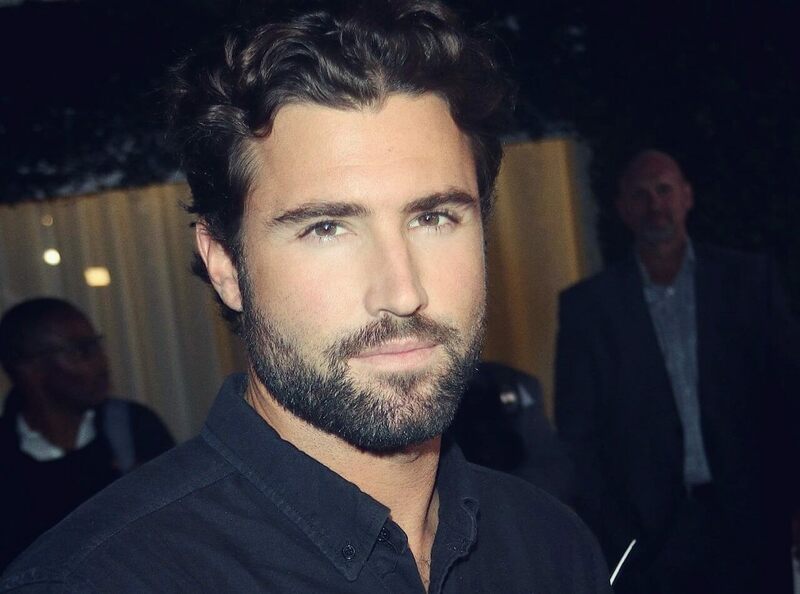 A member of America’s most famous reality TV families, Brody Jenner is the son of Bruce (now Caitlyn) Jenner and Linda Thompson. This makes him step brother of the queens of reality TV, Kim, Khloe and Kourtney Kardasshian, and half brother to famous siblings Kendall and Kylie Jenner. A well known TV personality in his own right, popular Los Angeles socialite, Brody, has appeared in a number of major reality shows, including The Princes of Malibu, in 2005, and The Hills, in 2008, (which was spun off from Laguna Beach: the Real Orange County). He also created and executive produced the series Bromance, in 2009, in which he searched for a new best friend, after Spender Pratt cut him off for dating The Hills star Lauren Conrad. Brody returned to reality TV in 2013 in the eighth season of the hugely popular, Keeping Up With The Kardashians, following a storyline in which he repaired his relationship with his transgender father. Aside from his busy TV appearances and production work, Brody has enjoyed a successful modeling career, including high-end fashion brands such as Guess and Agent Provocateur.